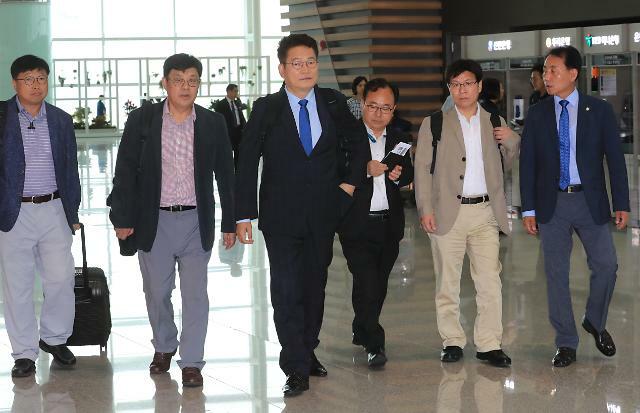 SEOUL -- A South Korean delegation left for Russia's far eastern city of Vladivostok Thursday to participate in an international seminar in North Korea's Rason economic zone following a fresh move between Seoul and Moscow to enhance cooperation in energy and other fields. 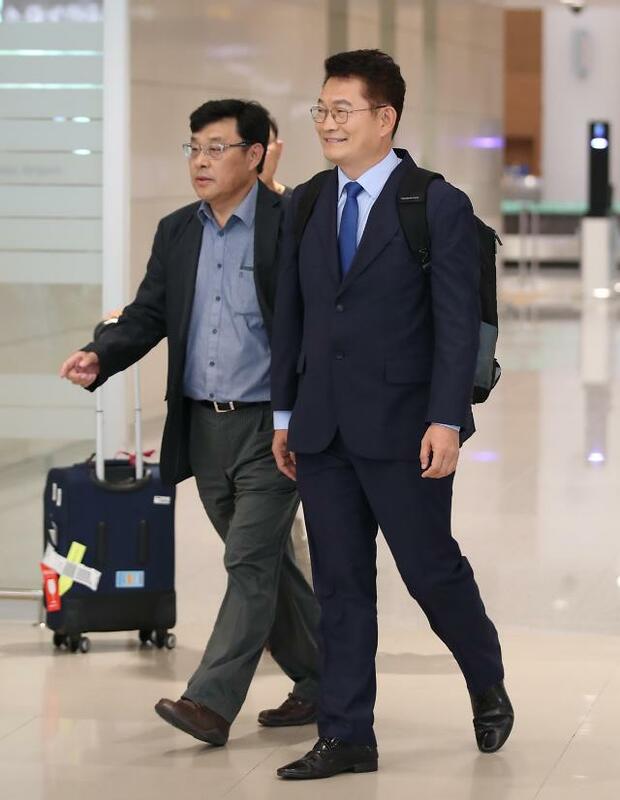 The 11-member delegation was led by Song Young-gil, a ruling party lawmaker who heads the Presidential Committee on Northern Economic Cooperation. The delegation will use a train from Vladivostok to Rason on Friday. The committee said in a statement that Song would tour port and other facilities in the economic zone after attending the seminar involving South Korea, Russia and North Korea. 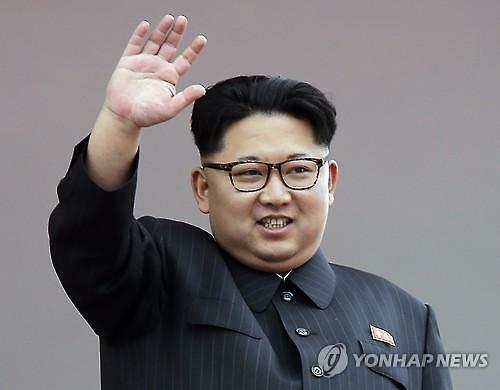 His two-day trip was not related to inter-Korean economic cooperation, it said. 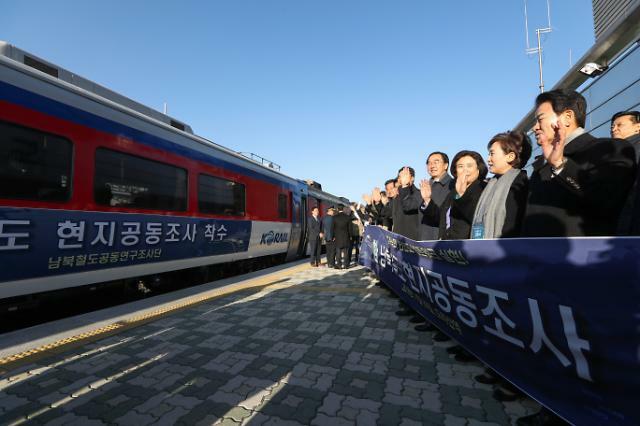 RasonConTrans, a joint venture established by a Russian company and North Korea in 2008, is responsible for upgrading a 54-kilometer-long rail line between Rason and the Russian border town of Khasan as well as related facilities. 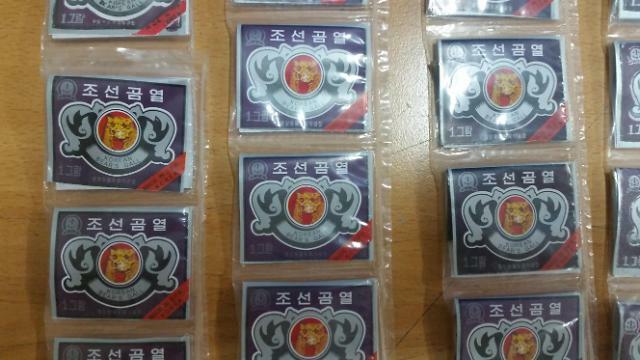 Initially, South Korea, Russia and North Korea launched a project to use Rason as a regional cargo base, but South Korea withdrew in early 2016 due to tensions caused by North Korea's nuclear test and missile launches. At Russia's request, cargo shipments from Rason were exempt from sanctions imposed under a U.N. Security Council resolution in 2017. Song has expressed his strong interest in reviving the three-nation project. Russian Far East Development Minister Alexander Galushka said last year in an interview with Sputnik, a Russian news website platform, that a South Korean side may join a railway project managed by RasonConTrans. "Regarding Khasan-Rajin, the managing company there is RasonConTrans, where 67 percent is held by Russian Railways, and 33 percent by the North Korean side. Half of the Russian Railways' share is waiting for the South Korean partner," Galushka was quoted as saying. At a forum in Vladivostok in September last year, South Korean President Moon Jae-in outlined his initiative to set up a Northeast Asia power grid as part of his proposal to establish an economic community in Northeast Asia. Russia and South Korea have long discussed cooperation in gas-pipeline and other projects. Earlier projects to build inland gas pipelines and railways from Russia to South Korea were scrapped due to Pyongyang's nuclear and missile development.